As a travel lover I usually leave places because I have to, not because I want to. Obviously there are some exceptions, and up until recently LA was one of these. The sprawling city, smog and pretentious Hollywood crowds spoiled any allure the city had. But, on a recent holiday I was forced to stay overnight on my way home from Mexico and to my surprise, I enjoyed myself. 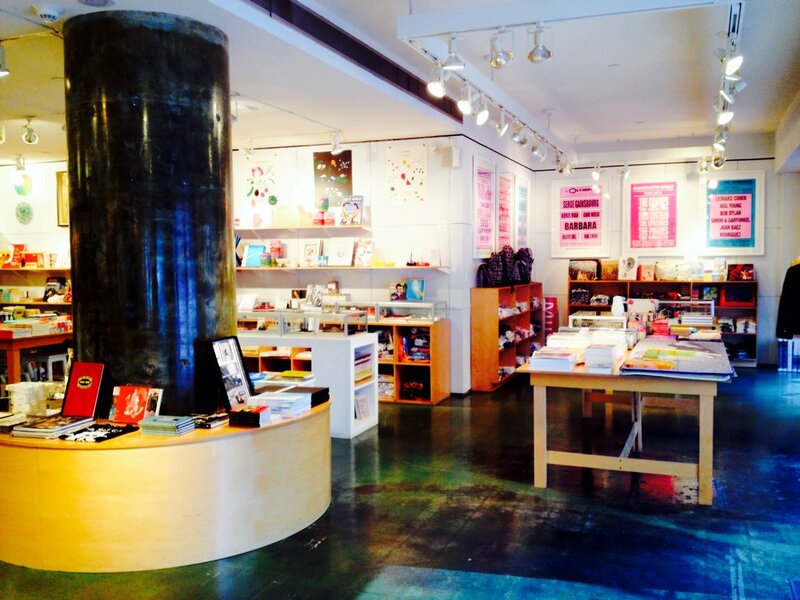 After a lot of research I discovered a little gem perfect for a laid back traveller who loves art and food – Downtown LA. So if you’re like me and looking for an LA experience outside of Hollywood, here is a quick guide on how to enjoy your day downtown. Morning: Most people in LA drive which means that you are bound to get stuck in traffic so put on your comfy shoes and get ready to walk. Make your first port of call to Louie Bottega for breakfast which is a huge bakery and café open morning to night with an endless amount of delectable pastries that can be enjoyed on the go. If you want something more substantial you can take a seat and enjoy a la carte menu items like a New York egg sandwich, lemon ricotta hotcakes or the highlight dish of prosciutto and burrata on a plump potato rosti. Once you have fuelled up on breakfast you can spend the morning exploring the museum trail. 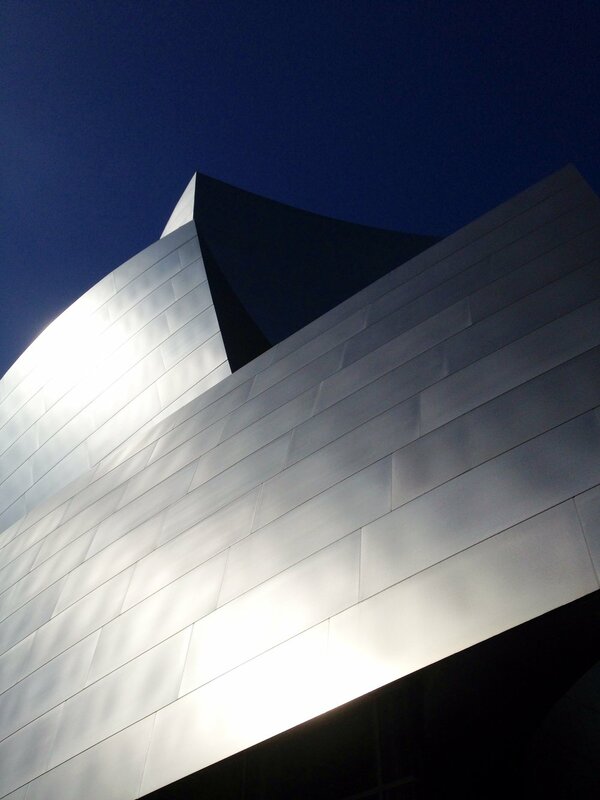 Walk past and admire the Los Angeles Music Centre and The Walt Disney Concert Hall which is an incredibly beautiful building designed by Frank Gehry which is conveniently located across the road from the Museum of Contemporary Art (MOCA). The collection at MOCA dates back to 1940 and includes installations, sculpture and paintings. From there hot foot it to Little Tokyo. As the name suggests, this part of town has many bakeries, stores and restaurants with Japanese influence, as well as the Japanese-American National Museum. Noon: All the culture consuming and walking will make you pretty hungry. Once you’re ready for lunch head to the Grand Central Market where you will probably spend the good part of an hour walking around trying to decide what to eat. This huge warehouse space is almost 100 years old and has been the go-to place for locals looking for fresh produce. As DTLA has evolved, so has the market and it now serves as a cheap and easy place to grab groceries, coffee and lunch. You can choose from hawaiian BBQ, oysters, Mexican, pizza, fresh juices and many, many more. My top pick is Sticky Rice which serves delicious authentic Thai cuisine to go, or you can pull up a seat at the bar to enjoy fresh coconuts and tasty dishes made to order. After lunch, stop by G&B to grab coffee. This is one of the only decent coffees in the entire the United States I have ever had (you can thank the Barista from Melbourne for that). Afternoon: Downtown LA is home to the world’s second largest jewellery district and an impressive fashion district, so if you’re in the mood for shopping they are definitely worth a look. Or if you’re like me and want to kick your feet up for a relaxing afternoon, head to pool on the rooftop of the The Standard Hotel which has been voted as one of the world’s best. 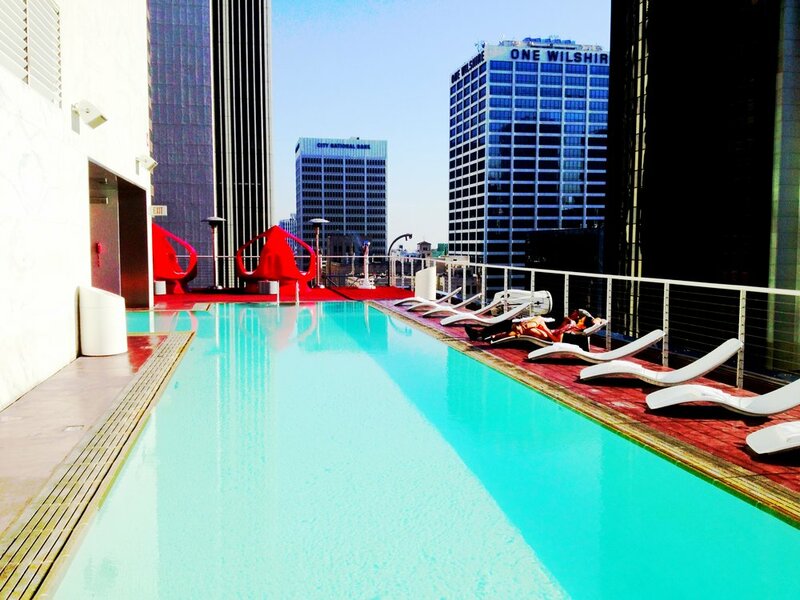 The Standard is the ideal place to work on your Californian tan and enjoy panoramic views of Downtown LA and the mountains in the distance. If you settle in for long enough you can enjoy happy hour and the nightly DJ. Night: California has a huge Latin community and as a result is home to some of the country’s best Mexican cuisine. For dinner, head to Yxta Cocina for fantastic food and margaritas. Once dinner is over you can bar hop and dance the night way in the many haunts around the neighbourhood including: La Cita for a fun unpretentious crowd, The Varnish for the incredible cocktails, The Perch for the views or Far Bar for something more relaxed. 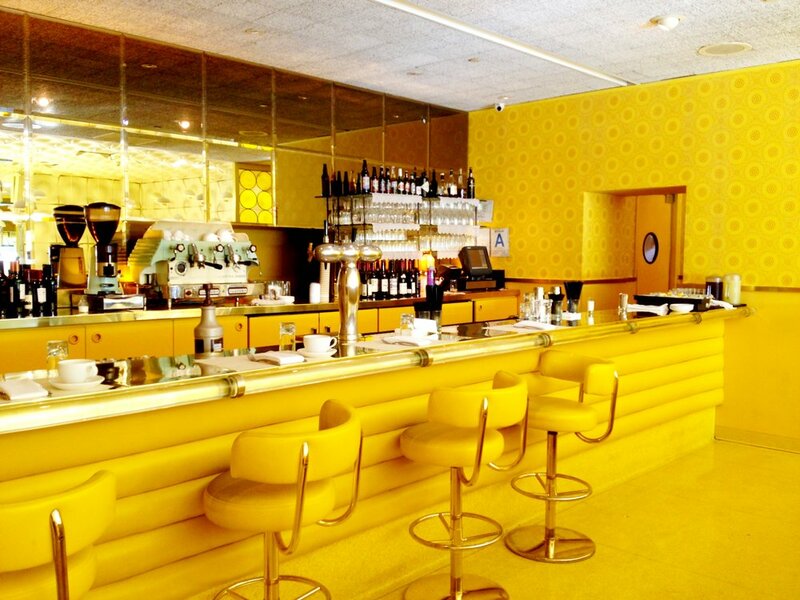 Dawn: After a big day of walking, art-ing, shopping, tanning, eating, drinking, dancing and LA-ing – head back to the The Standard and enjoy a meal in their famous yellow, 50s inspired 24 hours restaurant for some good old fashion diner food with a modern twist.